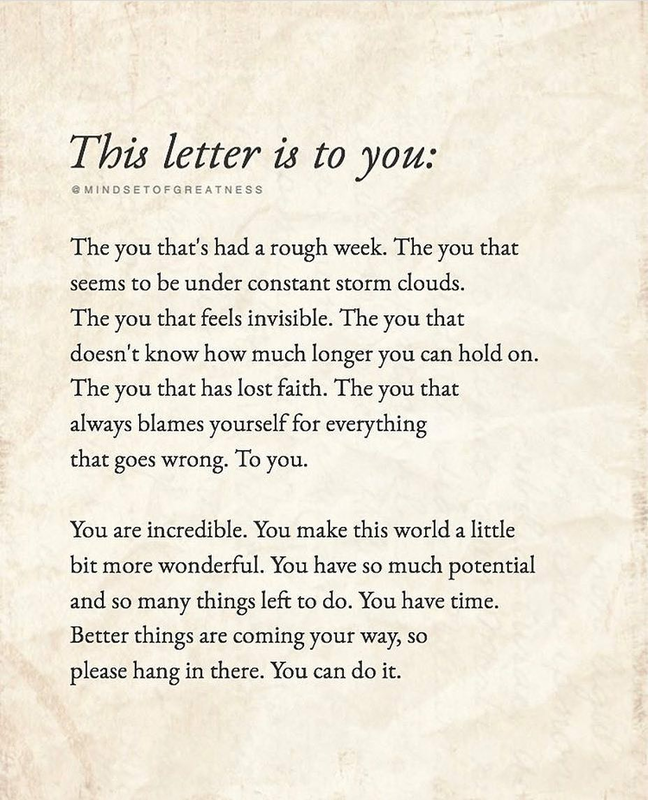 Positive Vibes - This Letter Is To You! You make this world a little bit more wonderful! Sharing is caring; share this post with someone.